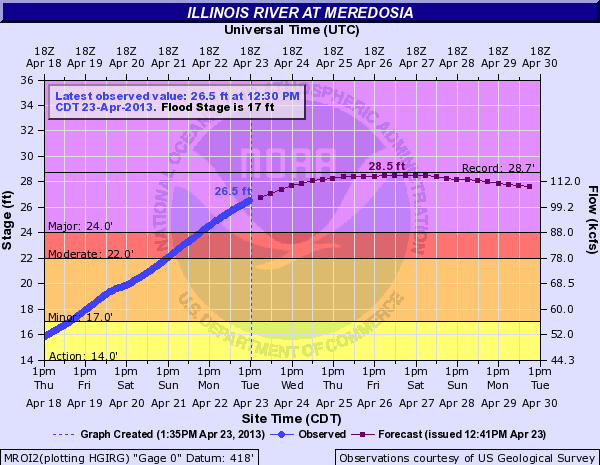 The Caucus Blog of the Illinois House Republicans: Flood Watch - Updated April 25 @ 4:15 p.m. 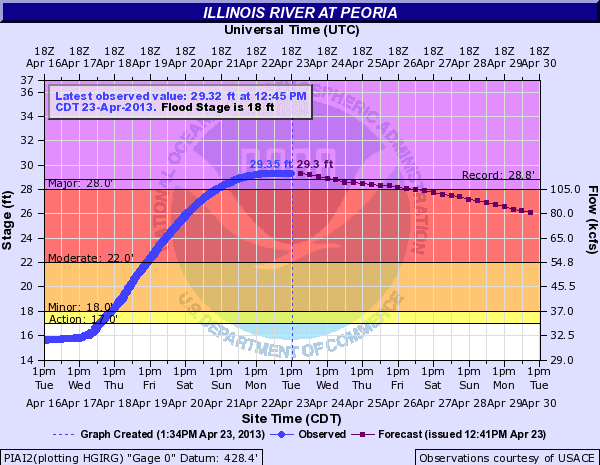 Flood Watch - Updated April 25 @ 4:15 p.m.
We continue our coverage of Illinois flooding right here. Please check back often for regular updates. Four southeastern Illinois counties have been added to the state disaster declaration due to flooding on the Wabash River. Clark, Crawford, Lawrence and Wabash counties are now eligible for expanded state aid in the flood fighting efforts. What does the state disaster declaration mean for me? Governor Quinn declared 44 counties state disaster areas. This ensures all available state resources are available to help local officials respond to and recover from the disaster. The declaration also is necessary for the state to seek federal assistance. Assistance from the American Red Cross and other non-profit organizations, including shelters, food, and flood clean-up kits. Low-Interest loan program administered by the Illinois State Treasurer’s Office (http://www.treasurer.il.gov). My home was flooded. What should I do now? Contact your local emergency management agency to report damage to your home. For a list of local EMAs, visit www.Ready.Illinois.gov. If you have flood insurance, contact your insurance company to report your damage. Even if you don’t have flood insurance, you should still contact your insurance company to ensure all potential assistance has been sought. Take pictures of the damage and make a list of any possessions damaged or destroyed. Keep receipts for costs incurred during the flood, such as receipts for hotels, clean-up, replacement and repair. Be safe when cleaning your home or making repairs. Can I apply for federal assistance right now? Federal assistance is not available at this time. However, local and state officials are working together to gather information needed to support a state request for federal assistance. What is the state doing to get assistance for people affected by flooding? Collecting initial damage information from your local officials (that’s why it’s important for you to make your local officials aware of your damage). Preparing to conduct damage assessments in coordination with FEMA and the U.S. Small Business Administration (SBA) beginning April 29. These assessments will document the severity of damage to primary homes and businesses. The state will use this information as part of its request to FEMA to demonstrate the critical need for federal assistance. FEMA’s review of the request and decision announcement could take up to 30 days from when the request is submitted. What will a federal disaster declaration mean to me? Grants from FEMA. NOTE: assistance does not cover insured loss. Low-interest loans from the SBA. 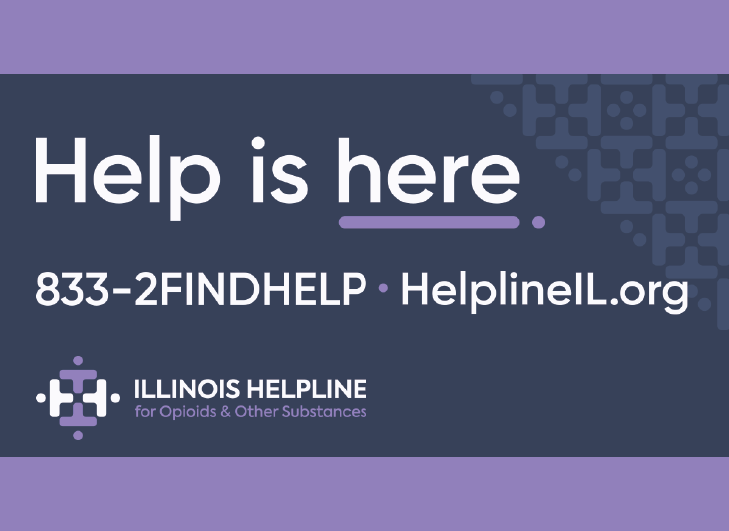 For more information, visit www.Ready.Illinois.gov or contact your local emergency management agency. IEMA will begin deploying its Preliminary Damage Assessment (PDA) teams on Sunday to some areas affected by the flood. In other areas, the PDAs cannot begin until floodwaters recede enough to visually inspect damage. 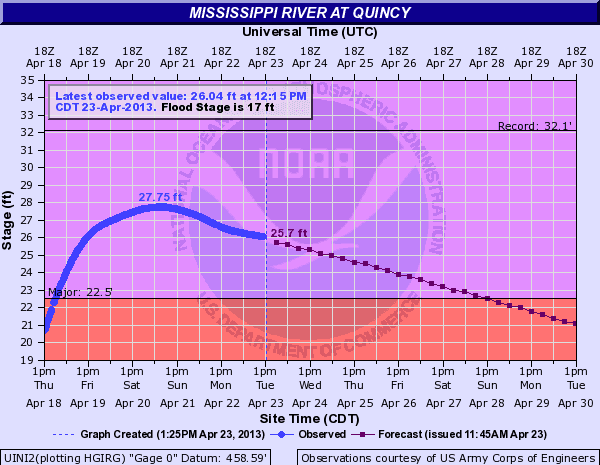 The Mississippi River continues to fall at most points. 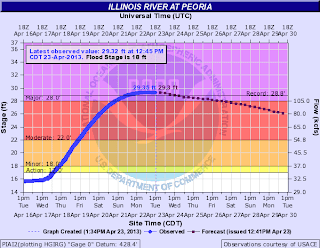 The Illinois River is falling in the Peoria area and at points north, but is still approaching its crest at gauges from Havana south. The Wabash is also reaching crest at very high levels along the east side of the state, including in Clark County, where the Red Cross is setting up a shelter at the Christian Church at 200 W. Walnut Street in West Union. A sinkhole emerged in the city of Oregon in Ogle County. The city will conduct an exploratory dig to find the source of the problem. Meanwhile, homeowners in the area are using sump pumps to stay ahead of the water. Grundy County residents may pick up cleanup kits at the county administration building. The county also has some extra sandbags left over at the county building for any jurisdiction that might need them. The Department of Natural Resources and the Marseilles Police Department are blocking off access to Illini State Park over safety concerns for people standing alongside the river to watch the barge recovery operations there. The contact number for volunteers wanting to help in the Marseilles area is (815) 780-9205. School has been cancelled in Beardstown for today, tomorrow and Monday because of the rising floodwaters there. The Army Corps of Engineers is continuing to monitor several loose barges which are stuck against the Marseilles lock and dam on the Illinois River in LaSalle County. The first of the seven barges has been removed and salvage crews are working on the second. The Corps expects barge shipping on both the Mississippi and the Illinois to be impeded through the early part of next week. 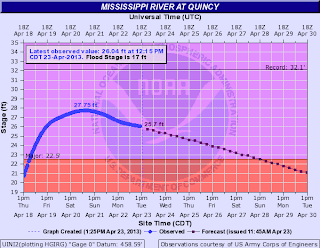 The Mississippi River is closed to shipping from Lock and Dam 16 to Lock and Dam 22. This roughly corresponds to Muscatine, Iowa, south to Hannibal, Missouri. The state tax filing deadline for businesses and individuals who have been impacted by the flooding has been extended until October 31. Those using the extension should write "Flood - April 2013" in red ink on their envelope and at the top of each page of the filing. 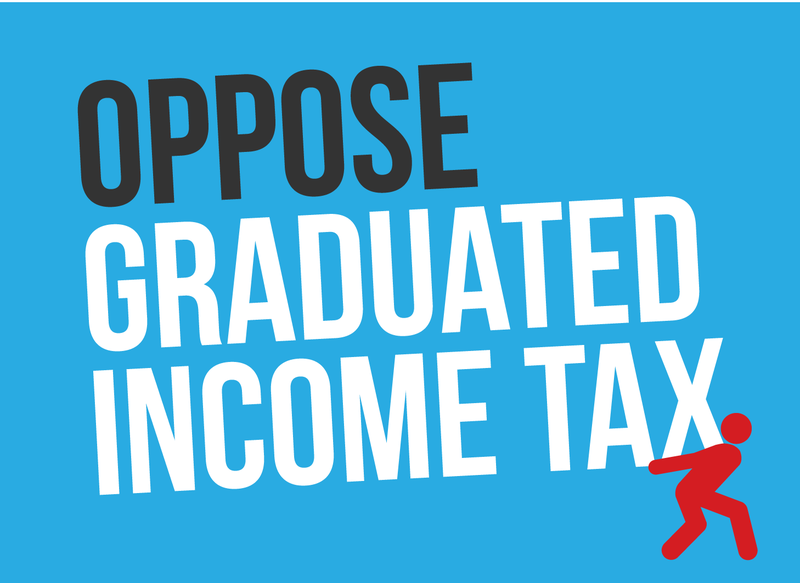 More information is available by e-mailing the Illinois Department of Revenue at REV.FloodApr2013@illinois.gov. 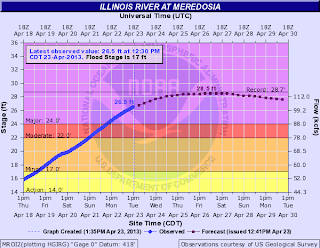 A record flood level was reached at Beardstown on the Illinois River last night. IEMA and local officials are closely monitoring the local water treatment plant. The Wabash River is rising along the state's eastern border. Some of the roads alongside the river in Crawford County are closed, and there is sandbagging going on over on the Indiana side. The bridge between Hutsonville, Illinois, and Sullivan, Indiana, is still open, however. The City of Mt. Carmel, in Wabash County, has installed barricades on the levee road leading to the river after the Wabash County boat search and rescue team rescued two persons from a pickup truck which was driving on the river side of the levee and got into deep water. The weather forecast for the next several days is dry, sunny and warmer, which will obviously help with the flood fighting efforts. Governor Quinn announced today that the state has requested FEMA to participate in joint damage assessments in Cook, DeKalb, DuPage, Grundy, Kane, Kendall, Lake, LaSalle, McHenry and Will counties. These Preliminary Damage Assessments (PDAs) are usually the first step in determining whether or not there will be a Presidential disaster declaration. 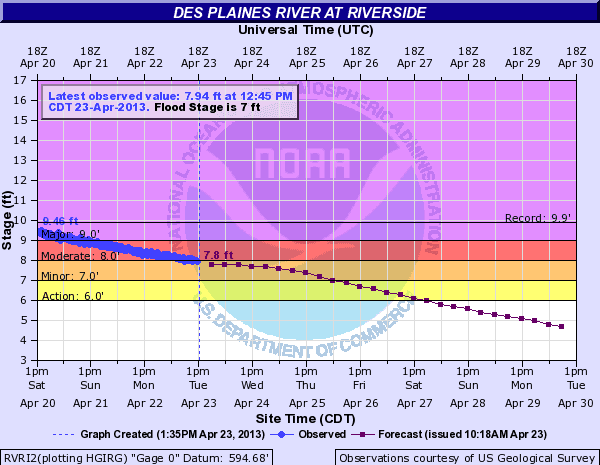 PDAs farther downstate will have to wait until the floodwaters recede in those areas. For residents in those communities where floodwaters have receded, cleanup kits are being distributed by the Salvation Army and the American Red Cross. Visit www.salarmychicago.org for information about availability and distribution sites. While rivers in the Chicago area and northern Illinois reach crest and begin to fall, areas farther south and southwest are still in need of assistance as waters rise on the Illinois River. South of Meredosia, sandbaggers are needed in levee districts in Pike and Scott (counties). Sandbaggers are needed at Bloomfield, two miles south of the Bluffs exit off Interstate 72 on Ill. 100 in Scott County, and at the Danny Myers farm, five miles east of Perry on County Road 5 in Pike County. Because of flooding, Ill. 100 is closed from Frederick to Browning and U.S. 67 will be closed at noon today at Indian Creek to Meredosia. The detour will be through Arenzville. Frost says those in Scott County looking to help have plenty of opportunities. “A good place to start would be the Bloomfield area," says Frost. "It's off of Route 100 between Illinois Valley Paving and the junction of Old Route 36. And at Interstate 72 there will be a lot of sandbagging going on there. It's out of the flood plain and that's where we'll start with a lot of the volunteers and dispatch them out as need be. We're going to need bodies on the levees to place these sandbags." 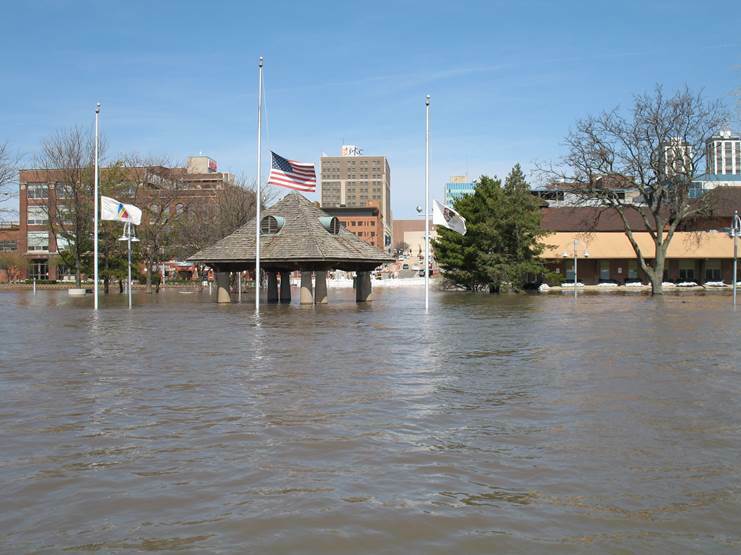 Officials from FEMA, IEMA and Local EMA will have "boots on the street" as early as next week to begin initial damage and recovery assessments in DuPage, Lake and Cook Counties. These are areas where water is receding and in which damage can be readily calculated. They will provide their findings to Governor Quinn, who will decide whether or not to ask for a Federal Disaster Declaration. The final decision is up to the President. 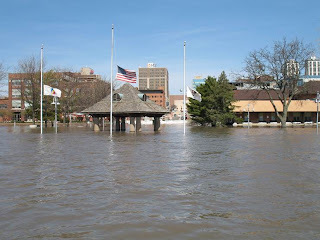 A Federal Disaster declaration means financial assistance for all parts of the state affected by flooding (not just the counties where damage assessment occurred). The first assessment will be for residents only. Assessments for schools, hospitals, and public infrastructure will come later. The Department of Corrections now has 22 crews and 173 inmates in the field from six institutions sandbagging.